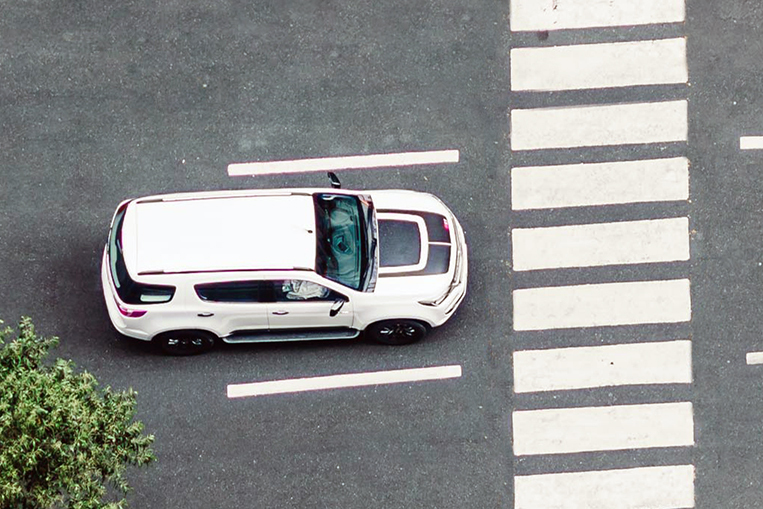 Some cars just carry you from A to B, and some do a whole lot more. Chevrolet vehicles have somehow always belonged to the latter category, and with over a hundred years of history under the American automaker’s belt, few companies can look back on a richer heritage. 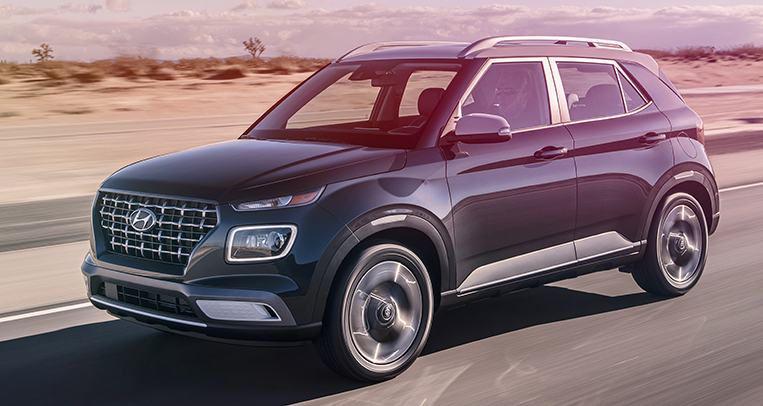 Chevrolet had been building SUVs long before the term was coined, and the brand is going stronger than ever, as amply demonstrated by such cars as the Trailblazer and the Colorado. Both vehicles have become extremely popular in the country for a good number of reasons. The history of the Trailblazer name can be traced as far back as 1969, when the K5 Blazer first roared onto the scene and promptly proceeded to outsell most rivals with its mixture of passenger comfort and serious off-road capabilities. This was the time of big V8 engines and even bigger American dreams, when Don McLean sang about driving his Chevy to the levee and the NBA unveiled its iconic logo in 1971. The first actual Trailblazer was sold in 2002, and the SUV has since been continuously developed into the much-loved midsize seven-seater of today. 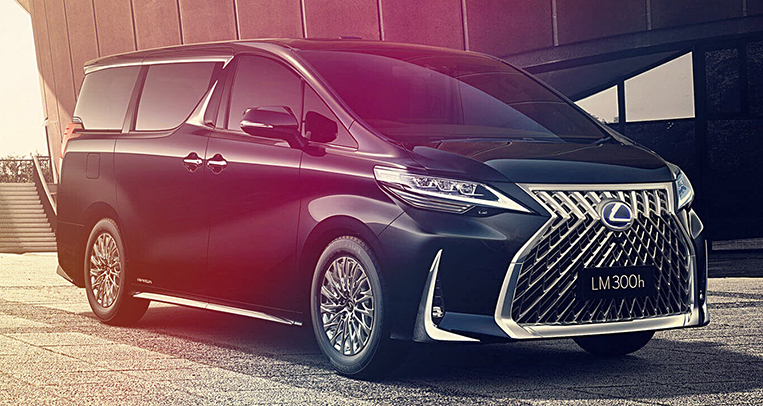 With a turbodiesel engine that delivers 200hp and 500Nm, not much can get in the way of this tough family-carrier. 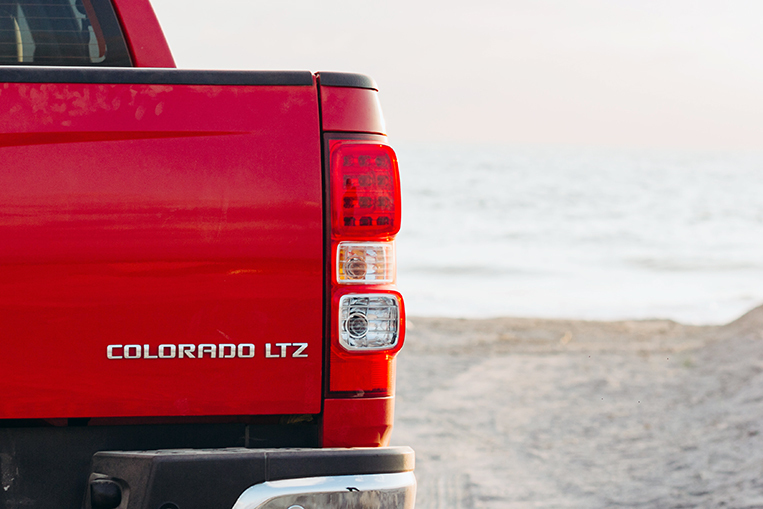 The only car that might match it in the rough is its outdoorsy sibling, the Colorado. 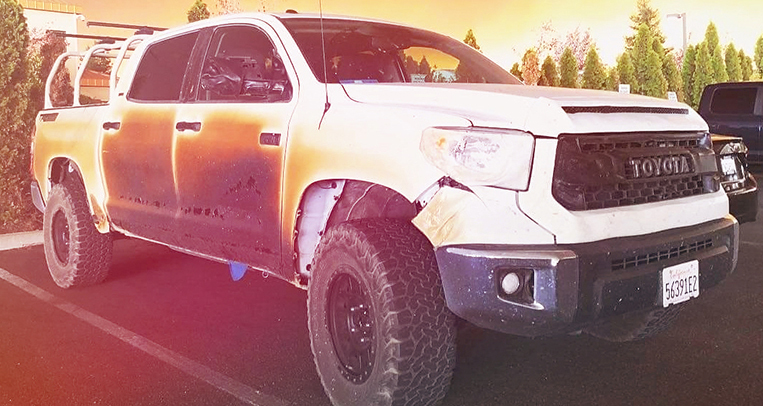 Built to be a heavy-duty workhorse, this pickup truck comes with the same 2.8-liter Duramax diesel that powers the Trailblazer. It has made a reputation for being a reliable machine that can face challenging roads with considerable ease. 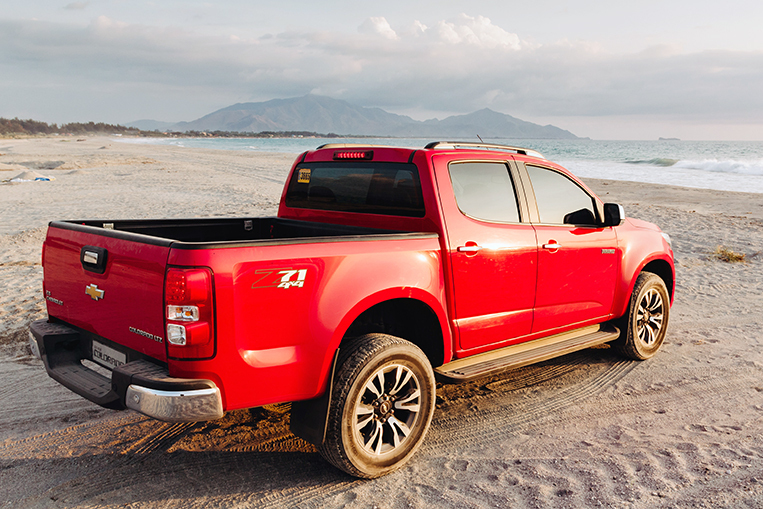 Capable of carrying one ton of cargo in the back and towing a whopping 3.5 tons of whatever you need to haul across town, it won’t even shy away when things get wet. 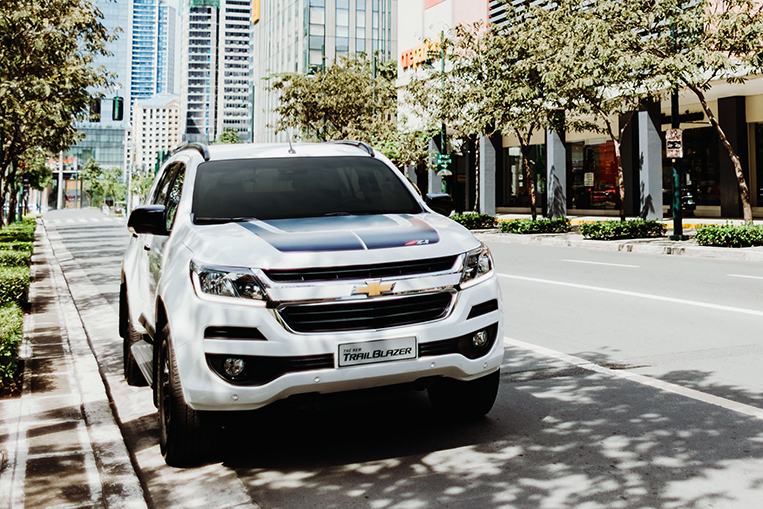 Just like the Trailblazer, the Colorado can wade through water up to 800mm deep, an ability often needed on Metro Manila’s roads. Both of these cars not only look the part, they also walk the walk when needed. 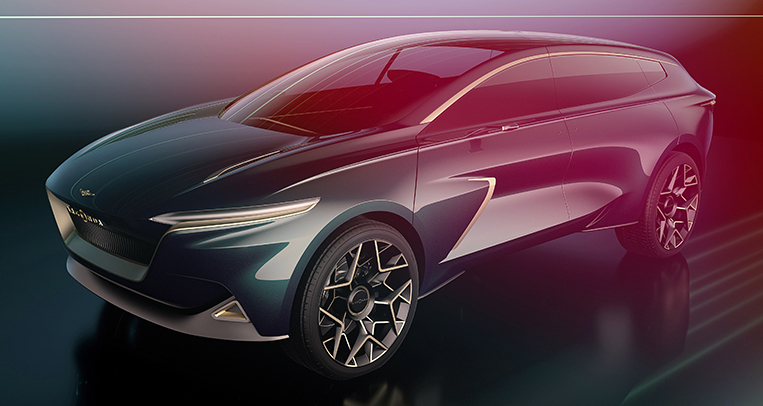 And both have now become easier to own—vehicles you’d actually want to drive home. Chevrolet Philippines is currently running a promo that will let you park a Trailblazer or a Colorado in your garage for a lot less money than you think. 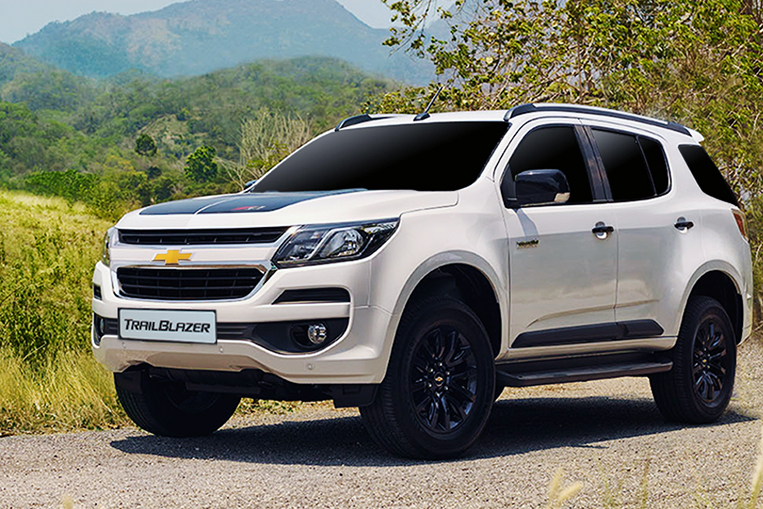 The top-of-the-line Trailblazer 4×4 Z71 AT is now available for a low down payment of just P98,000 all-in, which is a seriously good offer considering how much car you’re getting for the amount. 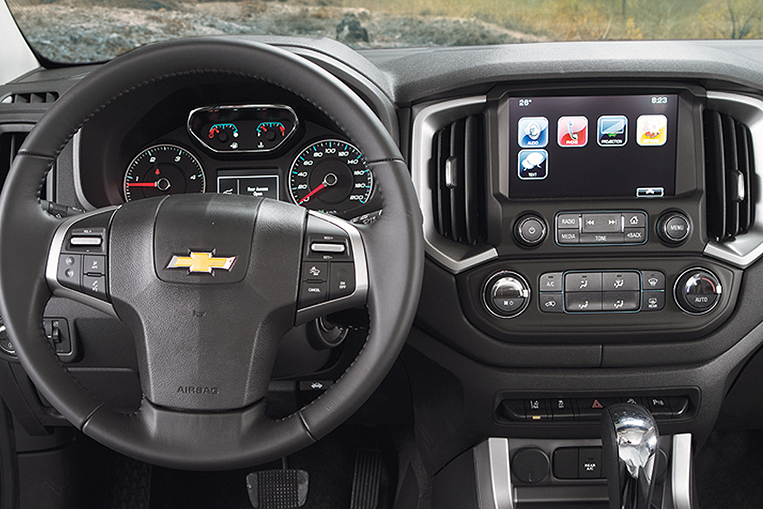 Loaded up with everything from leather seats to 18-inch Gunmetal Black aluminum wheels, the Z71 also features an array of active driving aids to keep you safe and upright, including side blind-zone alert, forward collision alert, lane departure warning, rear cross-traffic alert, hill-start assist and hill descent control. 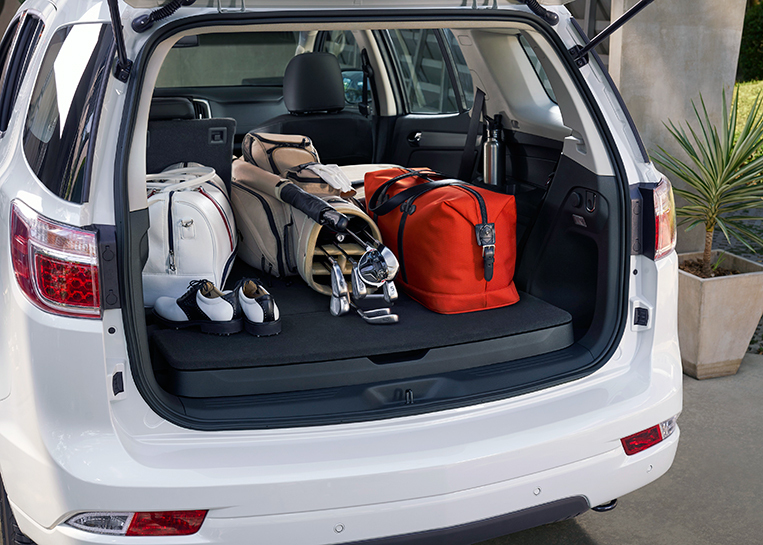 The SUV even comes with remote engine start, a feature that makes sure you never step into a hot cabin ever again. Meanwhile, the Colorado 4×2 LT AT can be yours for a low down payment of just P88,000 all-in, and the Colorado 4×2 LTX AT is up for grabs for a down payment of P148,000 all-in. 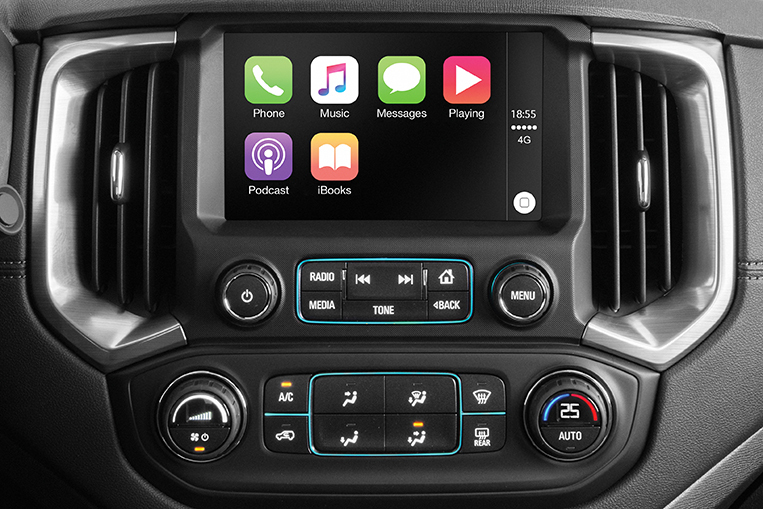 Both the Trailblazer and the Colorado are equipped with the Chevrolet MyLink infotainment system with Apple CarPlay and Android Auto. 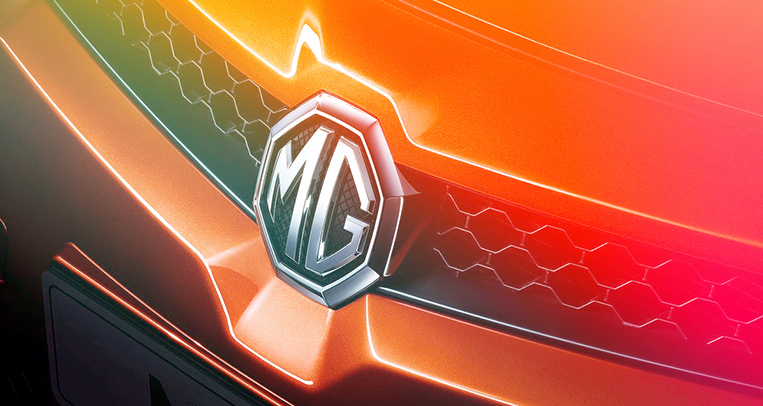 They also both come with a special five-year warranty coverage that includes a three-year bumper-to-bumper warranty plus a two-year warranty on the powertrain (or through 100,000km). In the very unlikely event that it should ever be needed, buying one of these Chevys also automatically qualifies you for the company’s 24/7 emergency roadside support for a duration of three years. 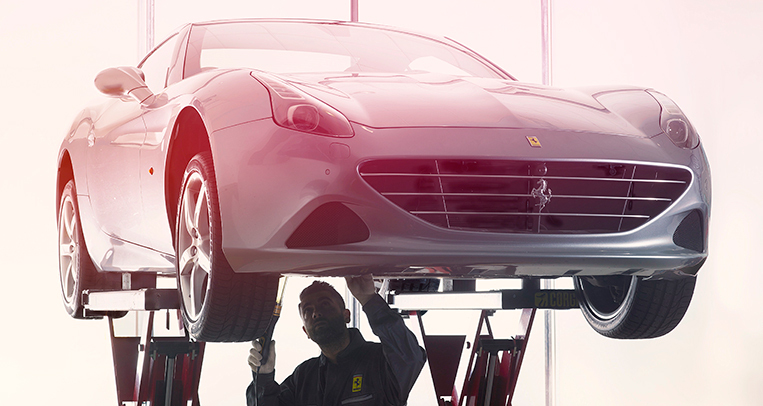 All of this should provide you with carefree motoring and many happy adventures. 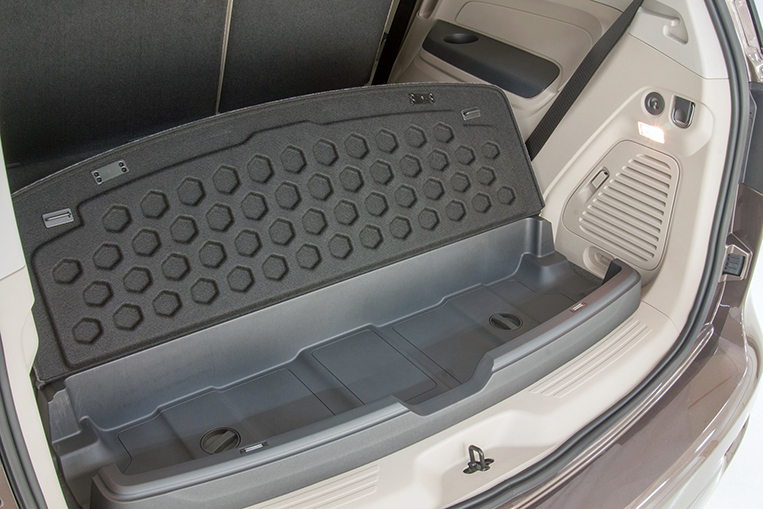 The above promos are courtesy of The Covenant Car Company, Inc., the exclusive importer and distributor of Chevrolet automobiles in the Philippines. They are valid until March 31, 2019. 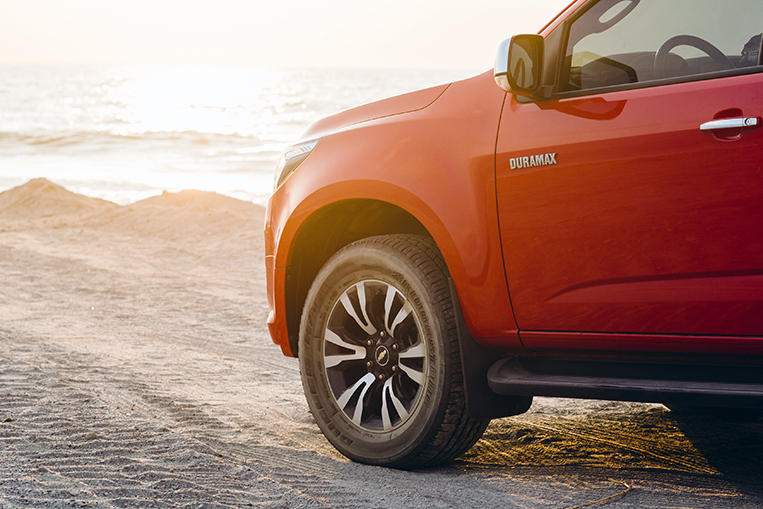 To test-drive either the Trailblazer or the Colorado, simply visit one of the brand’s 26 dealerships in the country. Or go to www.chevrolet.com.ph to book your appointment. You are not still reading this, are you? 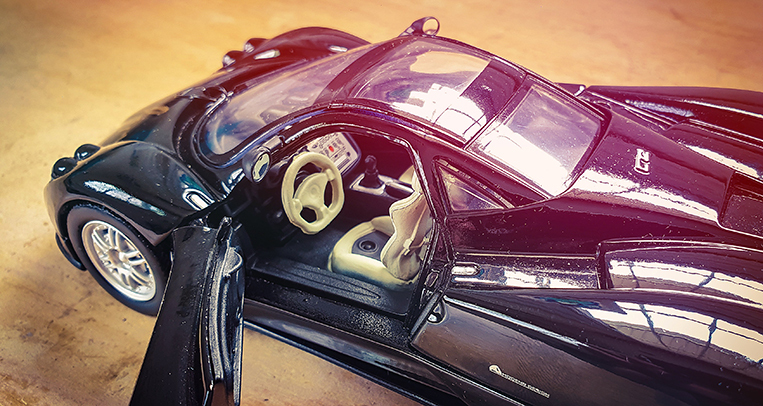 Because we hope you’re already on your way to the showroom. NOTE: Here’s more good news. The Colorado is now being offered with free preventive maintenance service (for two years) if you purchase one until May 31, 2019. This promo applies to all Colorado variants (4×2 LT MT, 4×2 LT AT, 4×2 LTX AT, 4×4 LTZ MT, 4×4 LTZ AT and 4×4 High Country Storm). 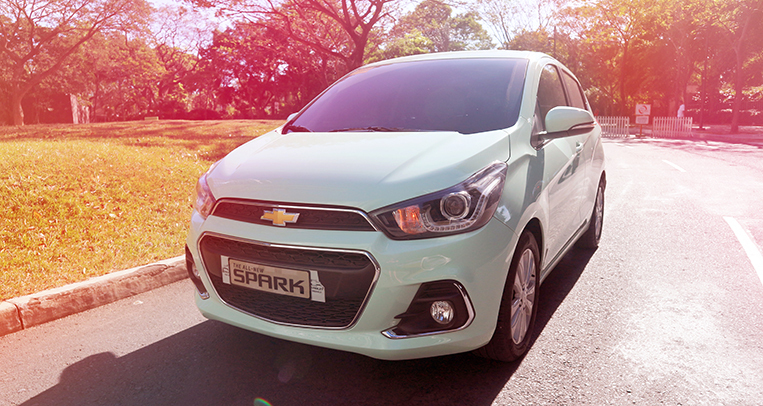 This branded article was produced in partnership with Chevrolet Philippines. 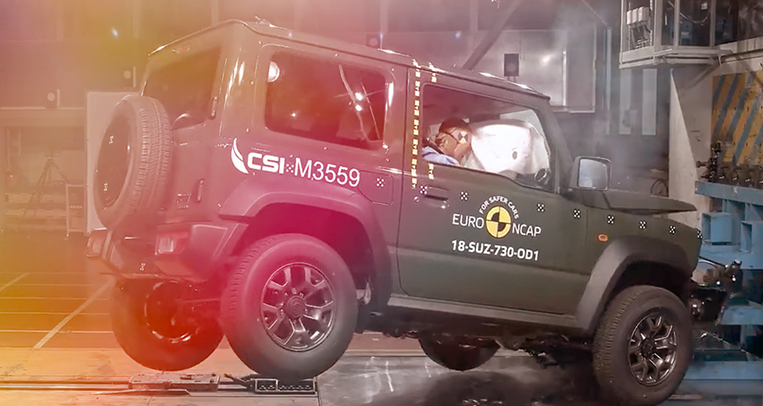 How crashworthy is the all-new Suzuki Jimny?